Using the American date system (3.14) March 14th is Pi day and this month we are hosting a special day at Layton Library in North Blackpool. 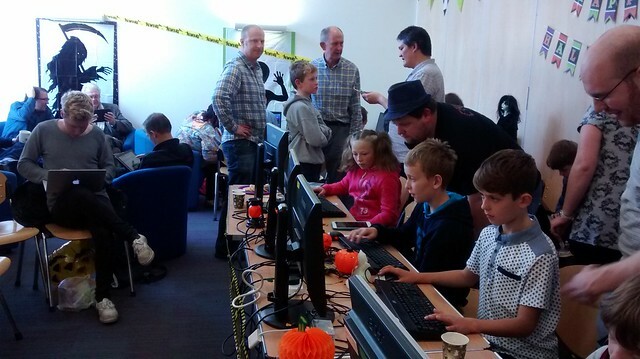 We'll be there for a fun morning of Minecraft, music and games all using the Raspberry Pi. Tickets are free and you can pick yours up from our Eventbrite page.